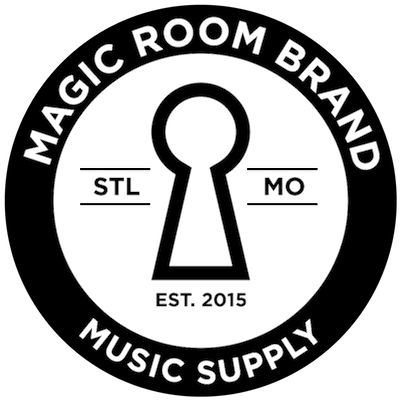 Magic Room Brand really believes that this is all about YOU - musicians that love how they make, what they make. Since MRB is not a huge company, giving stuff away for free just isn't in the cards. That would be like robbing a toddler. You don’t want to rob a toddler, do you? That said, the artist program is for select musicians that will receive generous discounts on gear. Send an email addressing the questions and requests below to: whatsup@magicroombrand.com. Please allow 2-3 weeks for a response. You'll get a response...promise! - What are you planning next? - Why Magic Room Brand? - Links to all of your (and your band's, if applicable) relevant social media accounts. - Other endorsers, if applicable. - Video or audio samples. - Any other press kit materials. Thanks again! You’ll hear back soon.